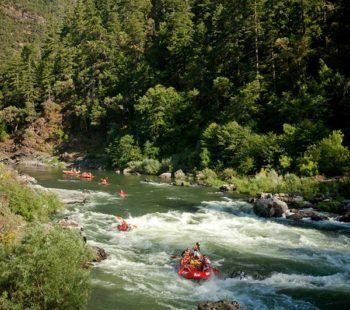 Oregon Rafting – Amazing First Trip! The whole trip was simply amazing! 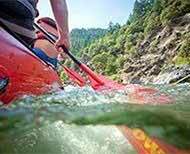 The guides were very knowledgeable of everything on and off the Rogue River in Oregon. They really made everyone feel welcome and made the lodges feel like home. Their company on the river and aid really means everything to me. I’ll definitely be coming back!